This general template can be used by any organization and for any employee. 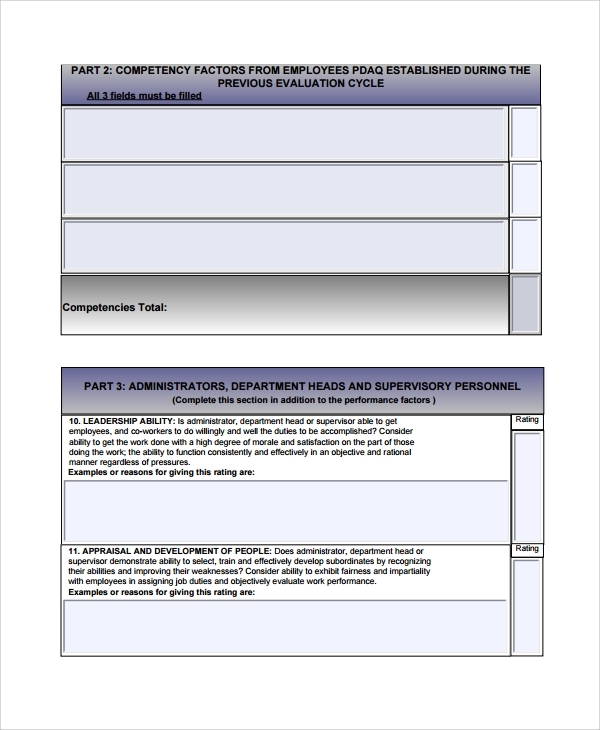 It includes employee name, DOJ, department, tenure during which performance review is being done and reporting managers’ name and sign. 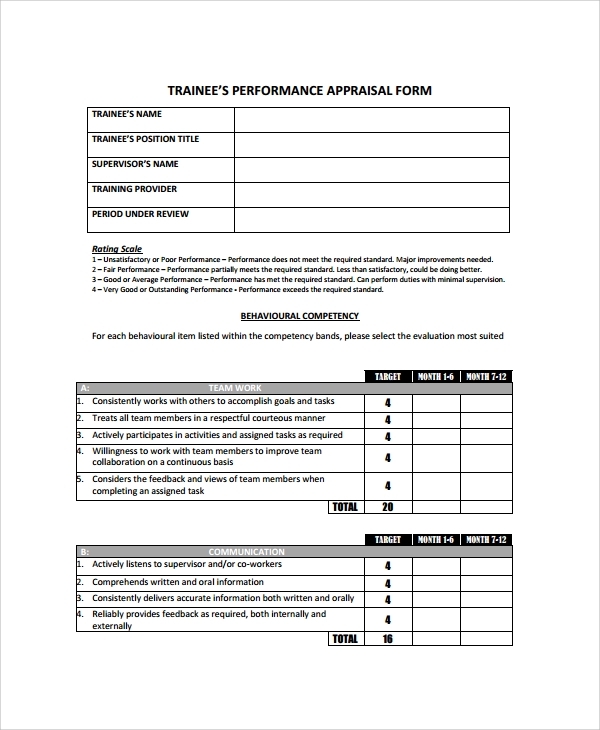 The complete sheet will include his key result areas, based on which rating is provided. 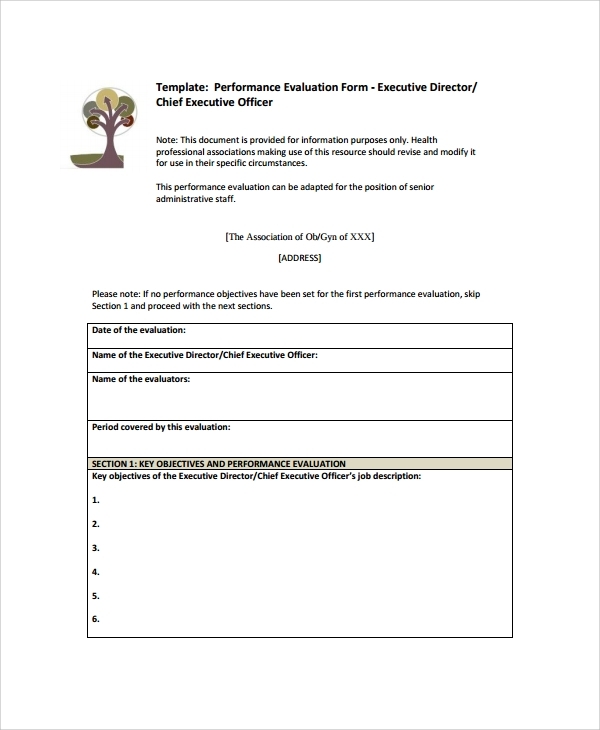 This sheet is rated or reviewed by managers and there are also provision for self-rating which helps to get the average outcome. It also includes reviewer comments. One can rate either in good, fair, best or in number scoring. This is designation specific template which is solely prepared by employers for specific job role. 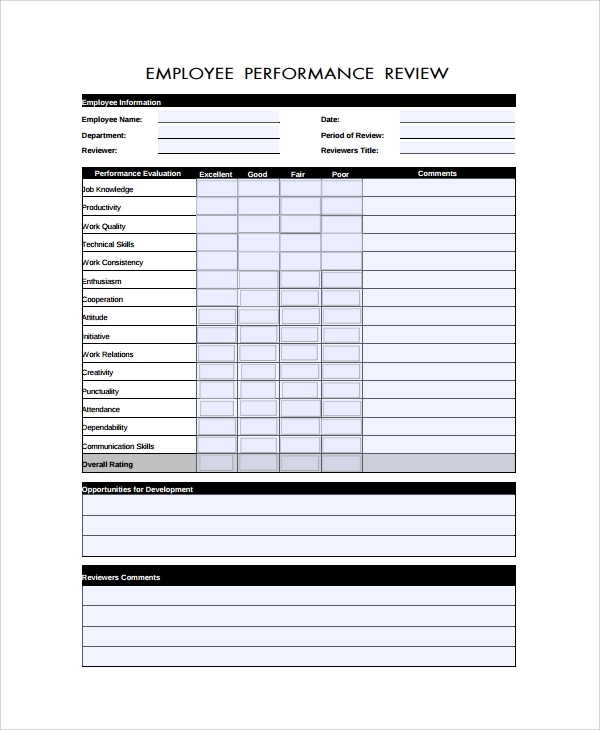 Every employee, be it general or of high profile, this is extremely necessary for each employee to have their performance review. 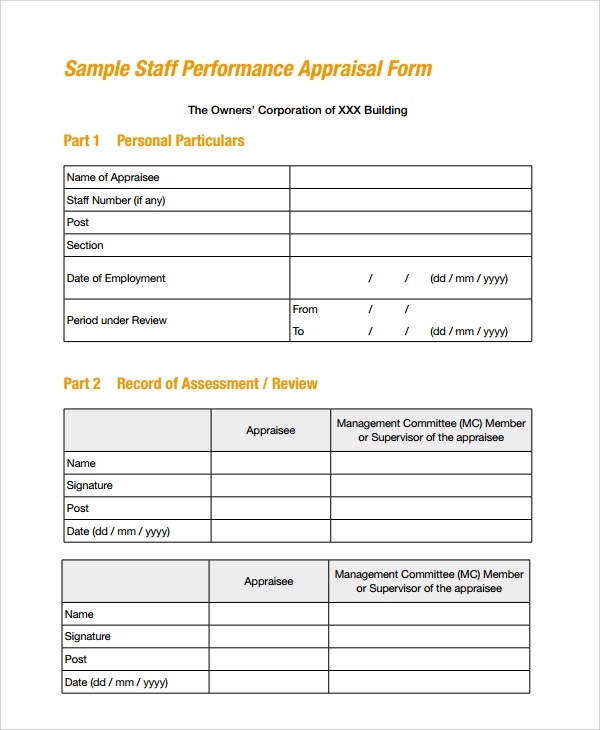 In this case it will be one sheet which will include all the details of the employee and will specifically include his goals, targets or any other target set by the employer, which later on is followed out. The rating is done by the reporting boss which, even can be the managing director. Human adaptability and performance related questions are also included for the particular position. 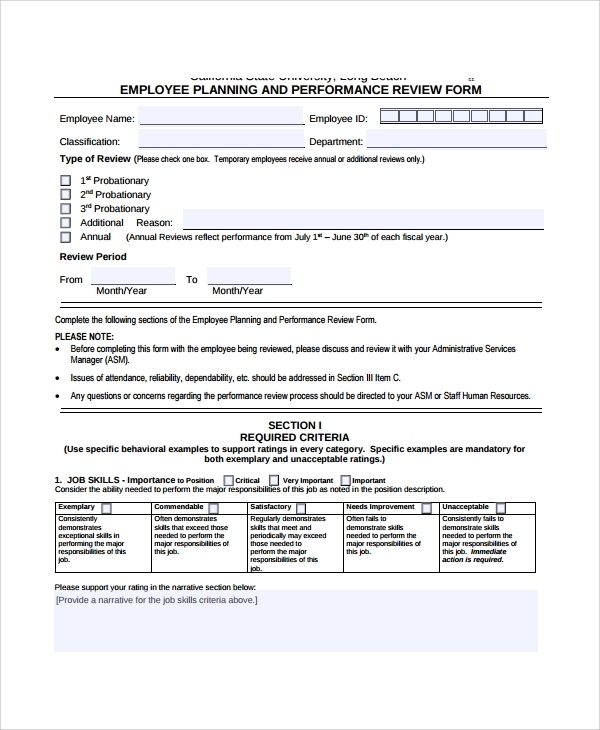 Why do we need Performance Review Form? 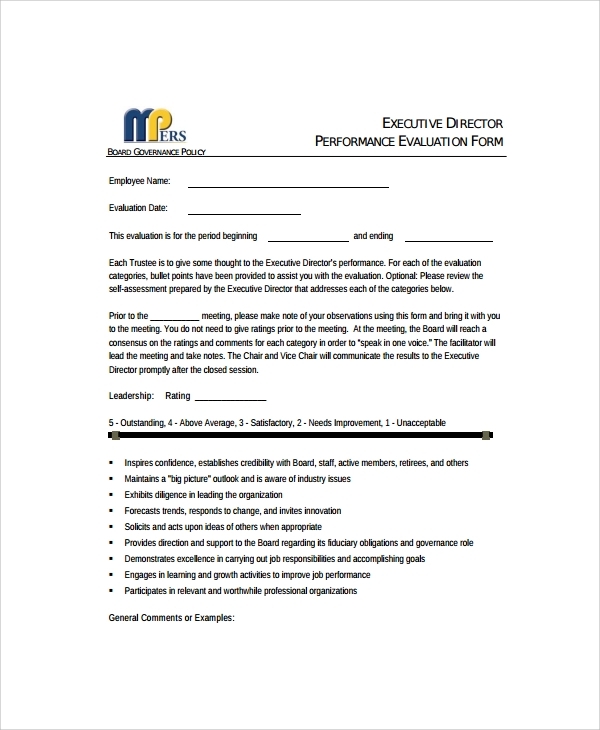 We need Performance Review Form to have a good judgement of each employee and their performance. 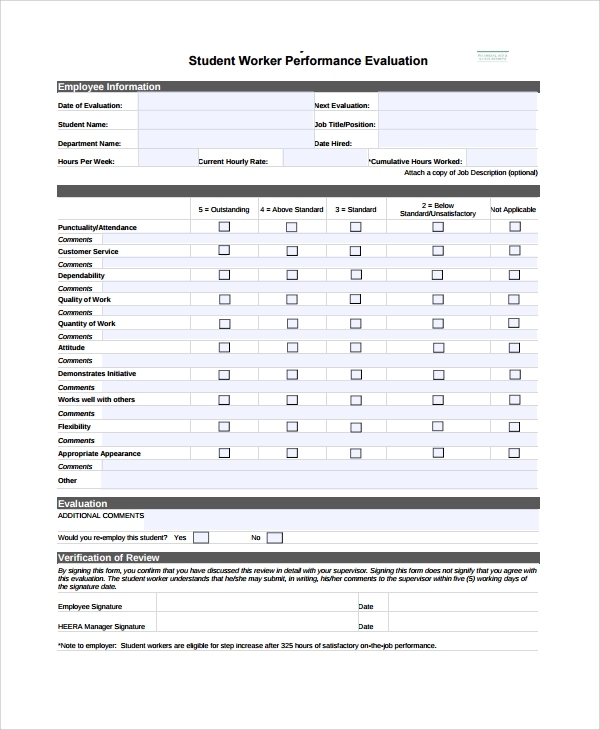 The Performance Review Form helps in employee evaluation and also helps to bring the overall growth of employee’s performance, in all aspects. It is extremely necessary so that the employee cannot complain if he does not get any hike based on his performance. Since different designations have different job roles and different companies have different patterns of hike, there are lot of templates available online. So go ahead, check them thoroughly and get the best one for yourself and your organization.